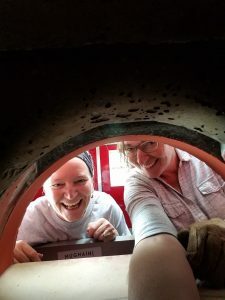 As children, Anne Hassett and her sister Carrie Lacy ate homemade pizza that their father made from scratch every Saturday night. Originally from Connecticut, Ann had property in Milbridge and spent summers vacationing in Maine, a place both sisters loved. 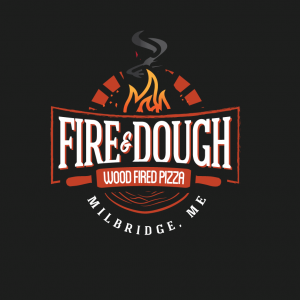 In 2017, Anne and Carrie approached the Maine SBDC with a dream of relocating to Milbridge permanently and starting their very own wood-fired pizza truck business. They need guidance on making this happen. Coordinating the start of a new business can be daunting and doing it from another state while working full-time adds to the complexity. Anne and her sister were enthusiastic and up for the challenge. With guidance from Maine SBDC Business Advisor Shannon Byers, they were able to make steady progress over several months. Their advisor worked by phone and email with them. When they were in town, they had a marathon meeting. Byers also connected them with professionals such as an attorney, accountant, and banker. 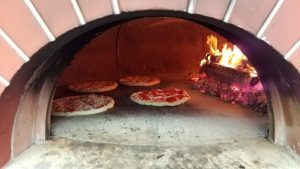 They attended a wood-fired pizza school and purchased an enclosed trailer to house their business. With the assistance of Byers, Anne and Carrie had a completed business plan and financials to accompany their loan package which was approved. 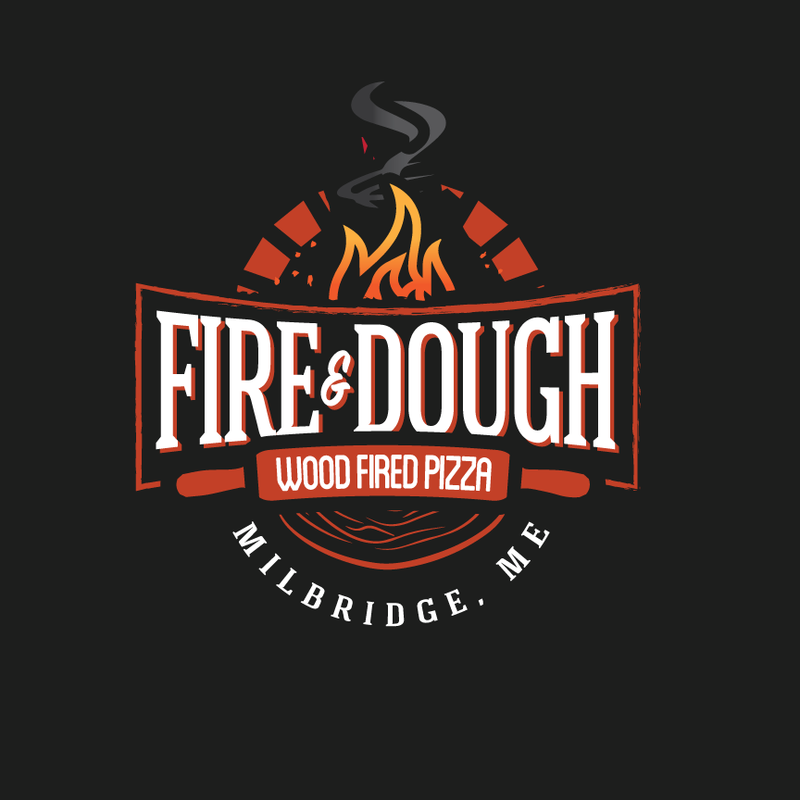 Fire & Dough opened in June 2018 and is located at 164 Main Street in Milbridge. 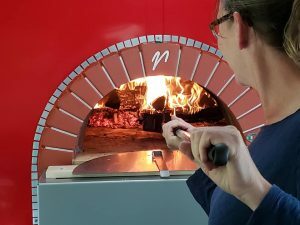 They combine their passion for traditional pizza and cooking with fire to bring freshly made products. Their opening day brought heavy rain, and they still sold 54 pizzas! Reviews for the business have been overwhelmingly positive. Anne and Carrie are looking forward to serving locals and tourists in the Downeast area. For more information on this growing Maine business, find them on the Facebook.